Enjoy Shell Island Aboard A 60' Yacht. The Joy Ride is a 60' Aluminum vessel that was built in 1966. 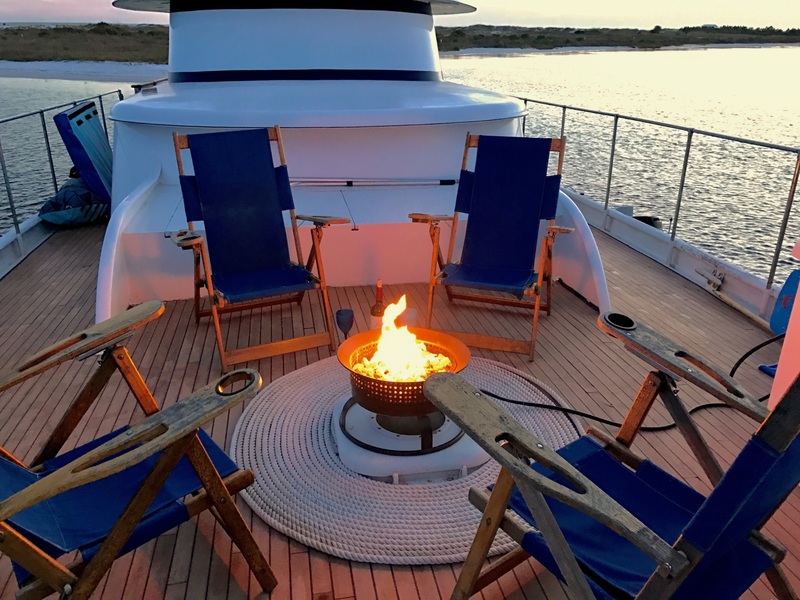 A complete refurnish and update was completed in 2015 which blended the original style of the 60's with the modern amenities to make your stay aboard comfortable and functional while providing all the comforts of home. Our home port is St Andrew's Marina, which is located in the heart of historic St Andrew's a small community conisting of unique shops, restaurants, waterfront park, and a relaxing stretch of beach. We are located within parameters of Panama Cit. On board we have provided you with linens, pots, pans and dishware. The kitchen is fully functional to cook in, as well as providing a full refrigerator, freezer, microwave, coffee maker, toaster and hair dryer in the master bedroom suite. Feel free to contact me at any time prior to and/or during your stay. OK, now let's get ready to have a lot of fun! 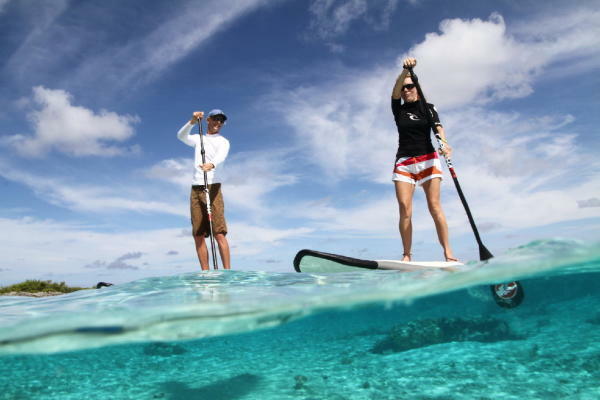 Shell Island has everything that a paddle boarder is looking for with plenty of flatwater options along its shoreline. You can explore every nook and cranny of its unique shorline.